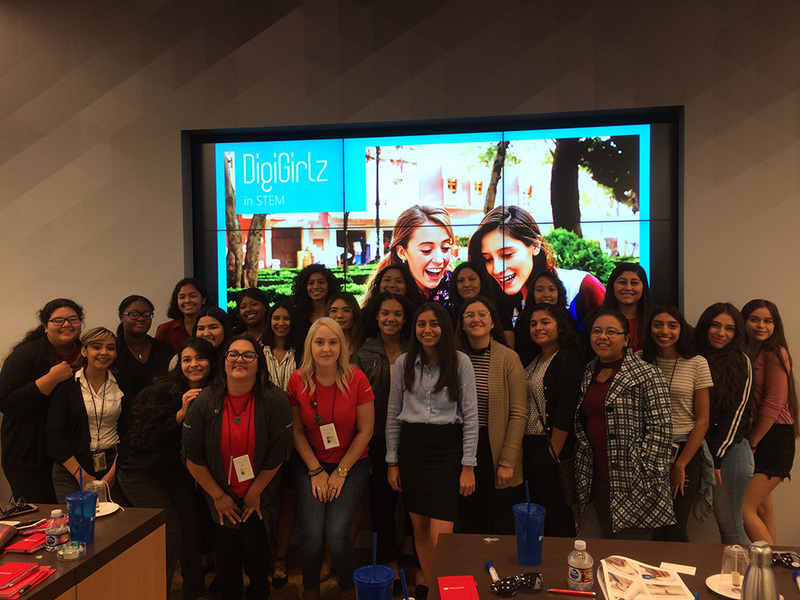 Twenty-one North High School students attended the DigiGirlz event November 21 at the Microsoft Store in Scottsdale. This program is designed to provide high school girls with a better understanding of what a career in technology is all about. During the event, the students interacted with Microsoft staff and management to gain exposure to careers in business and technology and to get an inside look at what it’s like to work at Microsoft. The women were introduced to careers in Science, Technology, Engineering, and Math (STEM) and participated in a team activity about creativity and problem- solving through technology. 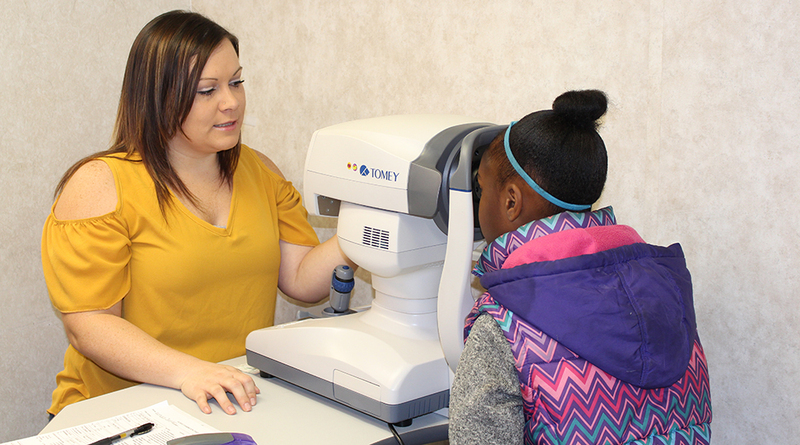 “The event was even more special and personal because our Microsoft hosts were both graduates of North High School,” Dr. Renata Geurtz, Business department instructional leader said.